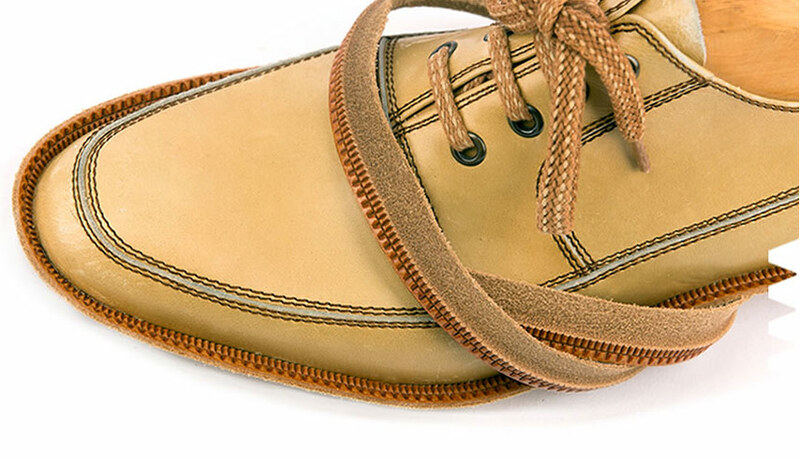 Our wide choice of models offer for each shoe in each style the suitable welt. 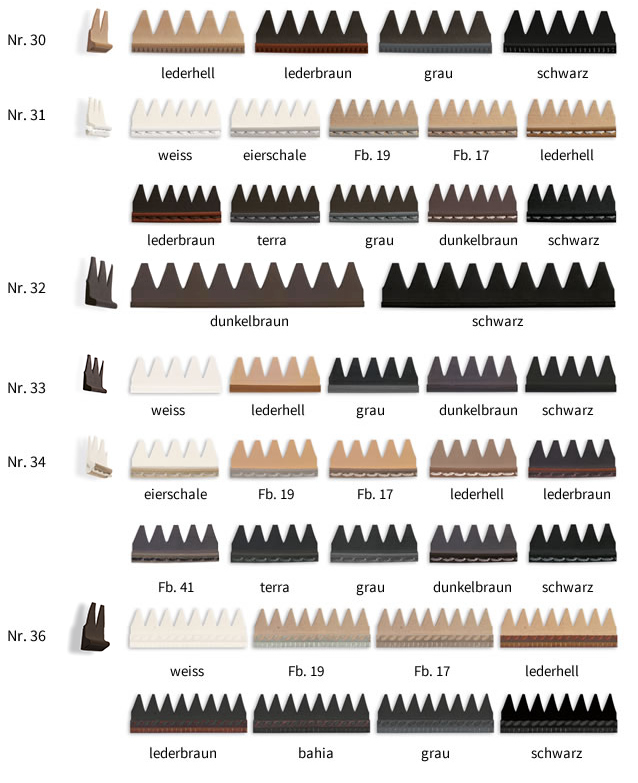 Whether for a modern or classical style, whether for an elegant or sportive shoe – you will find the right welt in our program: made out rubber, EVA or leather, with or without seam and in different colors. Make use of the wide choice for your creativity and possibilities. 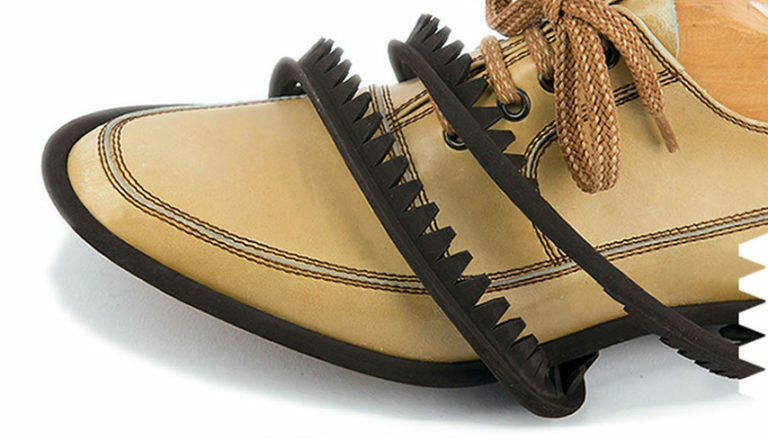 Our rubber welts contribute to the character of your shoes. 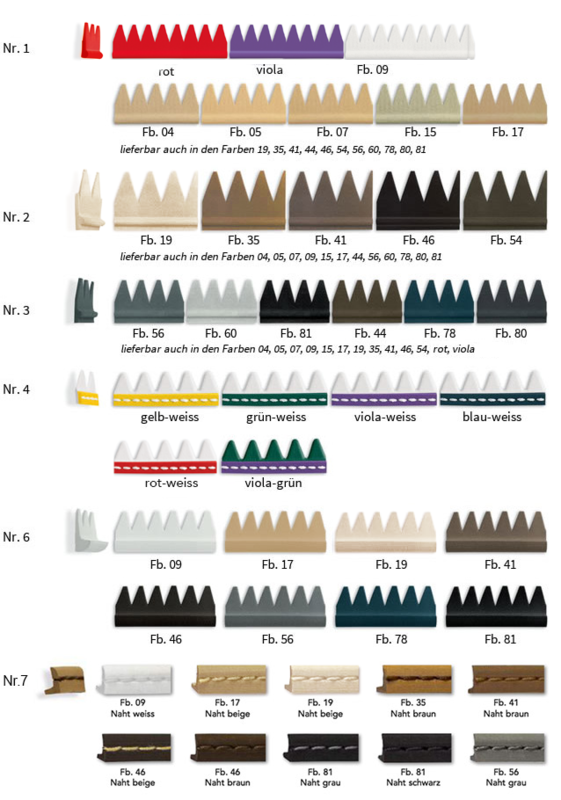 The big choice in welts with one or two classical colours, with notch or with fine or characteristic edges offer new possibilities for individual shoe design. 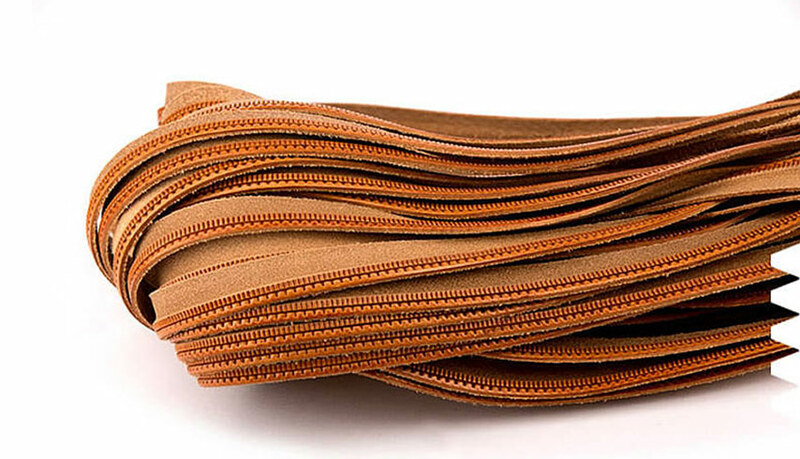 EVA welts are made out of a soft and very lightweight cellular material and are perfect for health and sports shoes, where a flexible sole is needed. 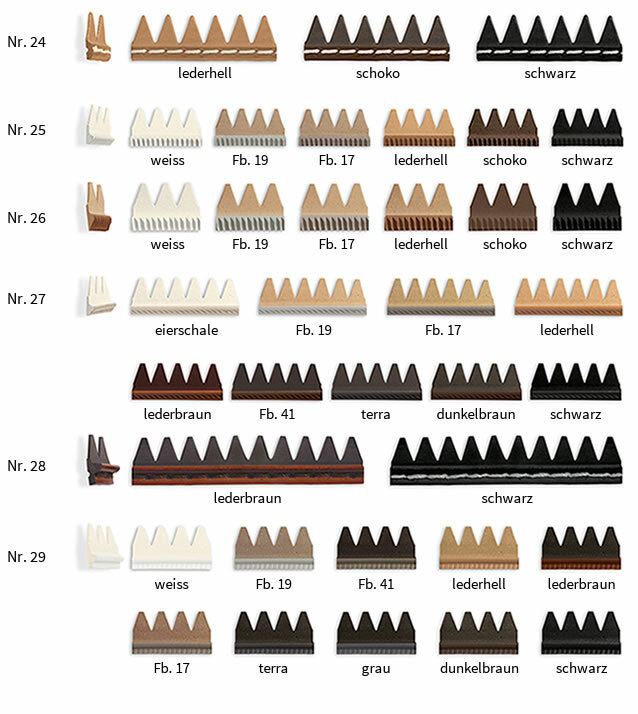 The choice of colors is very large and is based on the colors of the company Nora Luna / Freudenberg. There are plates in thicknesses of 4 mm to 8 mm processed in shore hardness 58 – 68. 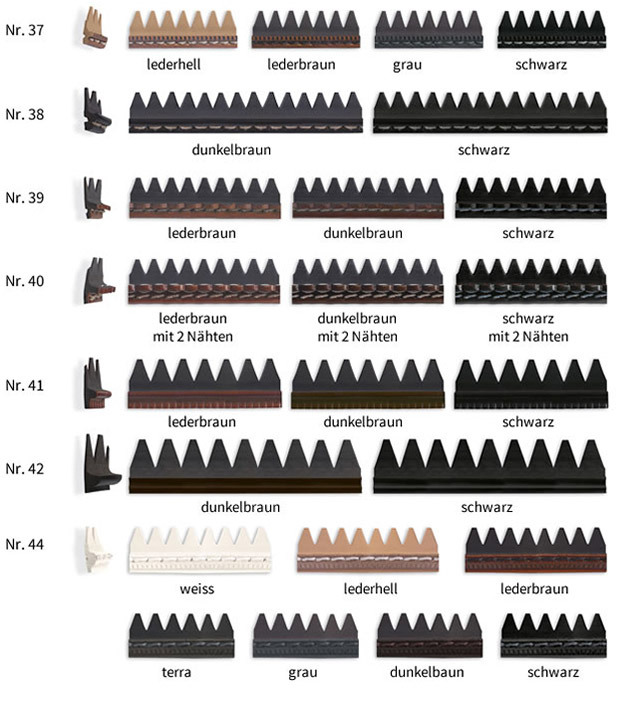 For the exquisite leather shoe our high-quality welts offer additional upgrading – in functional and optical aspects. 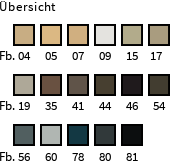 Our leather-programm offers fine design in diverse colours, with or without stitches and with diverse edges – of course made out of genuine leather. Established in 1926 by Josef Huber in Urloffen (still an independent parish in those days) near Appenweier. 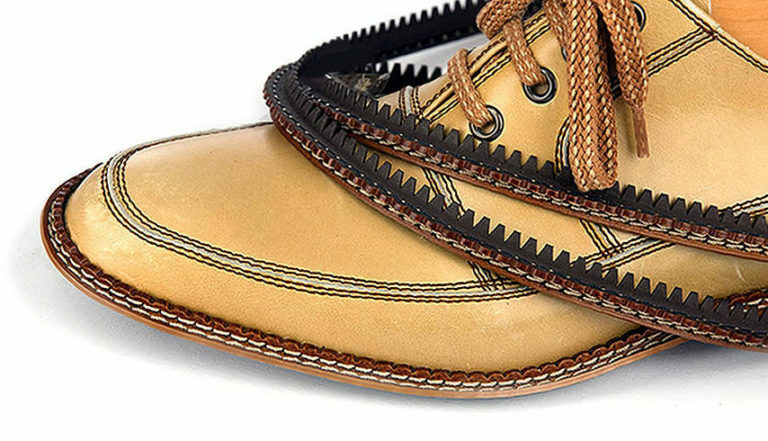 The company specialised in the manufacture of welts made from leather for the shoe industry. 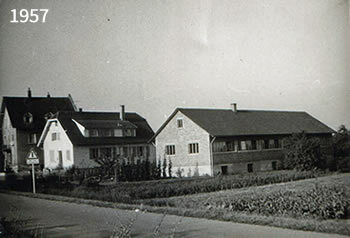 Production ran until the 2nd World War, when Josef Huber was drafted to the military and had to shut down the business. Josef Huber started to work again several years after the end of the war. However, there was no leather to buy at the time. He therefore initially manufactured wooden pegs together with a few assistants. Gradually his sons Gerhard and Manfred Huber also became involved. 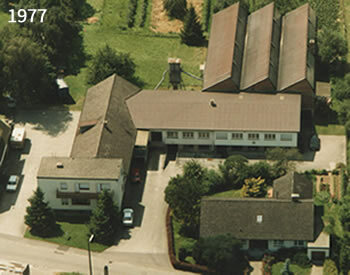 Production took place in an old annexe. Another annexe was added in about 1953. His son Erich Huber also joined the company around this time, who is now the current managing director. A large factory building was added in 1957, and another in 1962. The old annexe to the house and the other annex from 1953 were then demolished. More factory buildings were constructed in 1967, 1970 and 1977. A large part of the production was now being exported to many other countries. From 1990 onwards there was a continuous decline in the demand from the shoe industry. 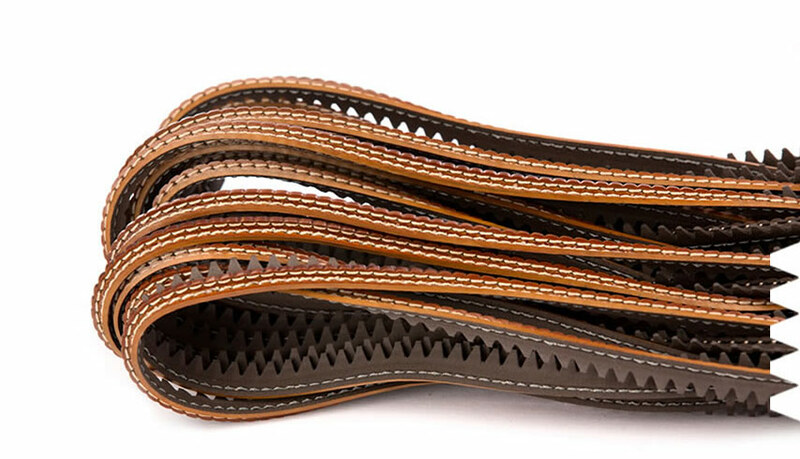 The company switched to the leather trade which supplies orthopaedic shoe engineering. This is now our key market. 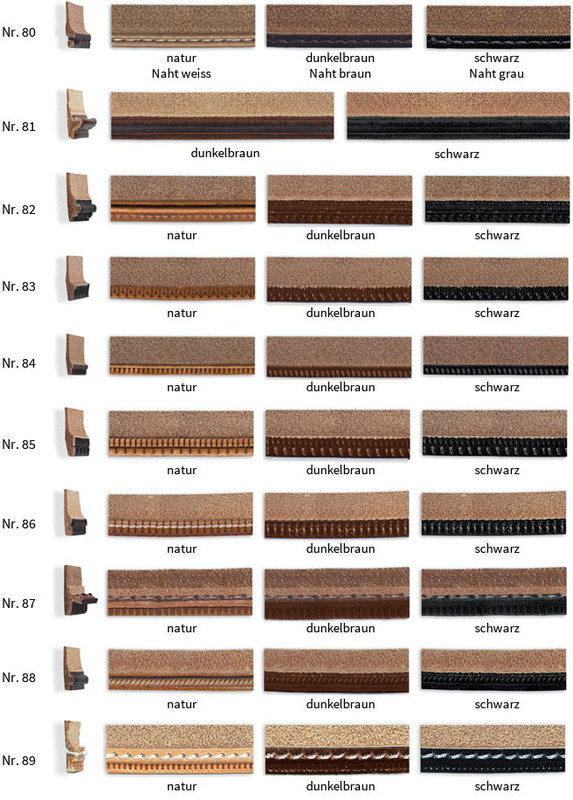 Huber GmbH is very well known and established with its customers. 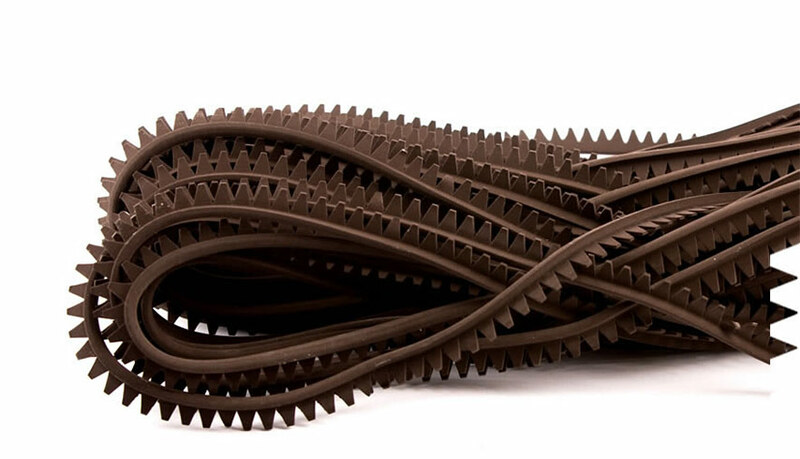 The company supplies an extensive and comprehensive range of welts made from rubber, EVA and leather. The current managing directors are Erich Huber and his nephew Bernd Huber.